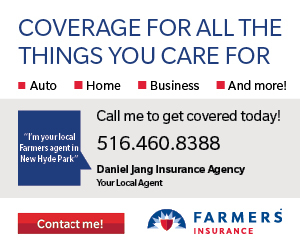 Proud to be New Hyde Park's Farmers Insurance Agent. 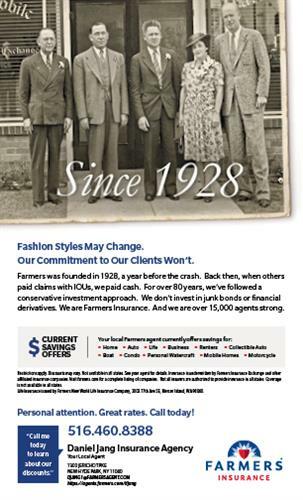 Looking forward to setting our roots here and providing exceptional customer service. 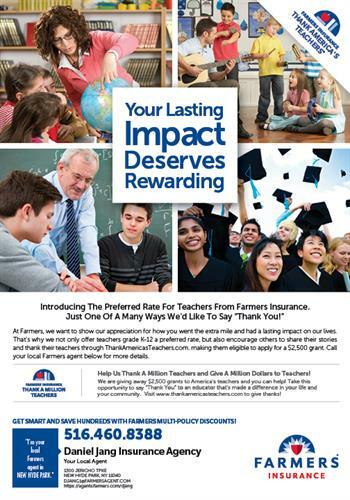 Please call, email, or stop in to get your free Farmers Friendly Review.